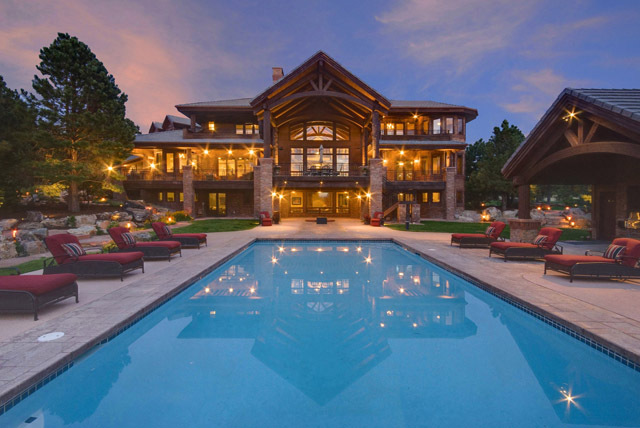 Western Exposures Photography was established by Richard Stimmel as a freelance photographer based in Loveland, Colorado specializing in: Architectural/Real Estate Photography, 360 Virtual Tours, Aerial & Commercial photography. He has created award winning images through freelance assignments for many publications throughout the Colorado such as Homes & Land Magazine, Yellowbook USA, Fine Art Magazine & Rocky Mountain Bride. His work indefinitely brings a unique style to any assignment using professional digital capture. Photography based on knowledge, experience and creativity, Richard’s presence at your next event or freelance assignment is not to be missed! Please contact Western Exposures Photography regarding your next event or freelance needs. ALL IMAGES ©WESTERN EXPOSURES PHOTOGRAPHY INC.